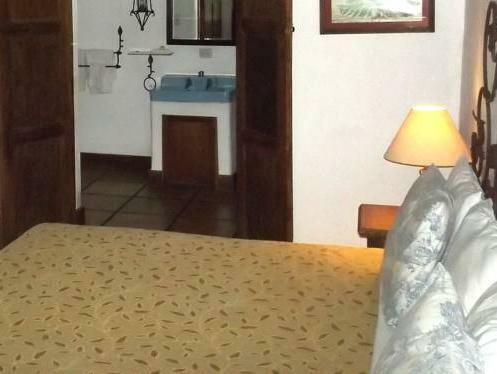 ﻿ Best Price on Los Almendros de San Lorenzo in Suchitoto + Reviews! 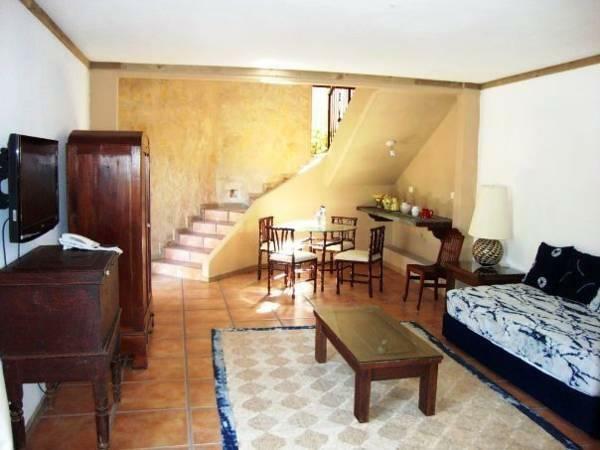 In Suchitoto in El Salvador, this charming colonial house overlooks Suchitlán Lake. 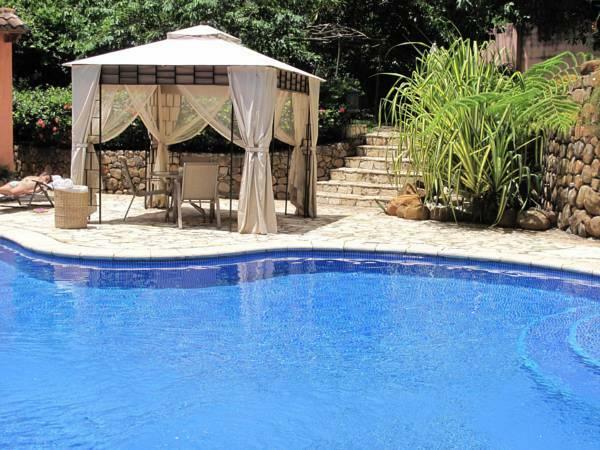 It offers an outdoor pool and air-conditioned accommodations with flat-screen cable TV and a private bathroom. 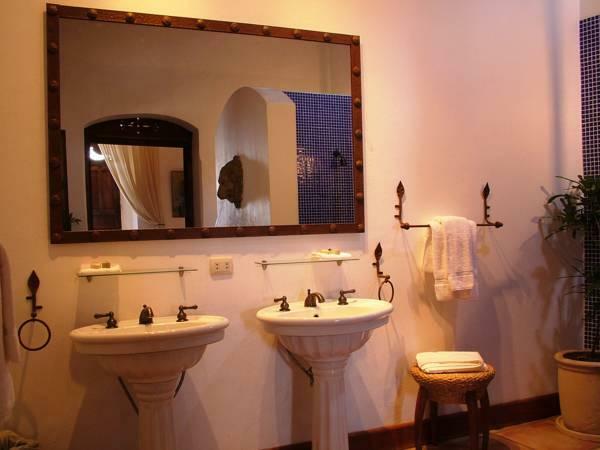 Set around a central courtyard, the rooms and apartments at Los Almendros de San Lorenzo feature colonial-style décor, and some include original features such as fountains. Some accommodation comes equipped with a whirlpool bathtub. Overlooking the tropical grounds, the hotel’s restaurant serves international food, specializing in Mediterranean dishes. There is also a bar where guests can get a snack or a drink. For a charge, the hotel offers a return shuttle service for day trips to San Salvador. El Salvador’s capital city is around a 45 minute drive away.